Olathe ? As Gov. 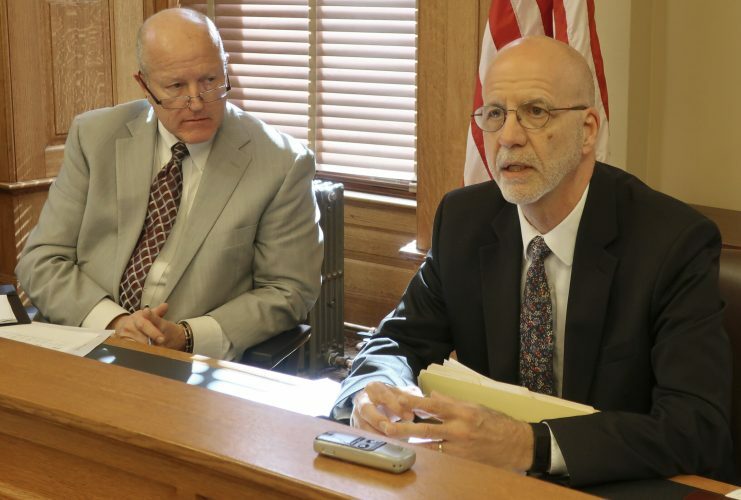 Sam Brownback signed a bill Monday overhauling the Kansas juvenile justice system, a Johnson County program the changes are partly based on is serving as a model for efforts to divert low-risk offenders from detention. The new system will keep more juvenile offenders in their homes while they participate in community-based programs that focus on anger management and other behavioral changes. A system overhaul will divert money from the construction and maintenance of jails to detention alternatives. The measure is in part a reaction to 2013 U.S. Department of Justice data showing that Kansas had the sixth-highest incarceration rate for young offenders in the nation. 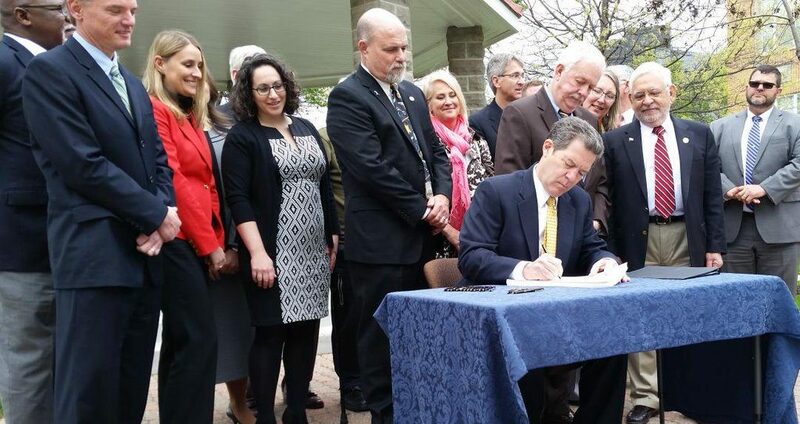 Brownback, lawmakers, Department of Corrections officials and representatives of national advocacy groups that pushed for the changes were at the Johnson County Courthouse in Olathe for the bill signing. 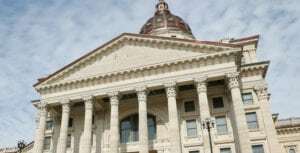 Juvenile arrests in Kansas declined by more than 50 percent from 2004 to 2013, although out-of-home placements in juvenile detention centers or group homes were only reduced by half that amount, according to findings by a bipartisan group that created the framework for the bill. Keeping children in those facilities can cost as much as $89,000 a year for each youth, which is more than two-thirds of the Department of Corrections’ juvenile services budget. Among the programs Kansas is looking to as a guide is the Evening Reporting Center in Olathe, an after-school program for youth offenders who violate probation. The Evening Reporting Center is part of the Juvenile Detention Alternatives Initiative, a nationwide project initiated by the private Annie E. Casey Foundation. In 2011, Johnson and four other counties adopted the project aimed at reducing youth incarceration. Juveniles in the program are picked up after school, receive dinner, complete cognitive behavioral therapy workbooks and are offered services including yoga and robotics classes. Parents are invited to programs on Thursdays to work on communication and resolving conflicts. 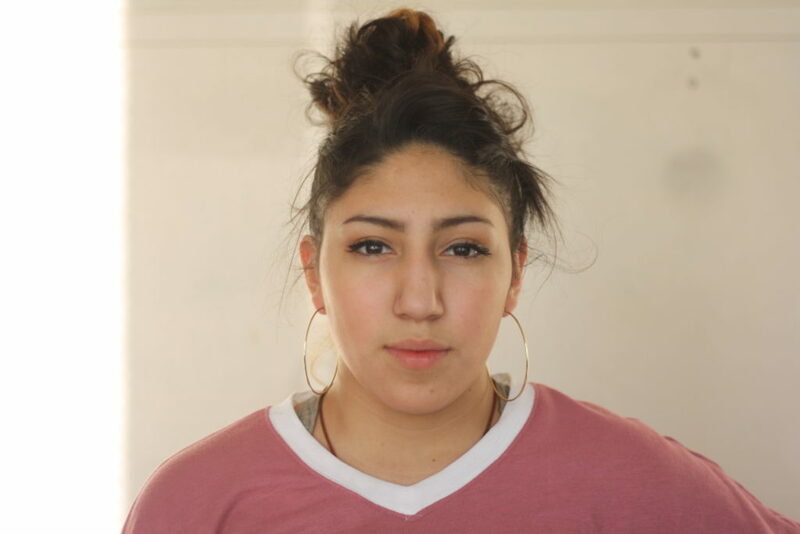 Vanessa Rios, 14, was sent to the Olathe program for four weeks after the last time she violated her probation. Rios had been tangled in a cycle of house arrests over the past year after getting into a fight with another student, smoking marijuana and running away from home. “When I first started I wasn’t so excited about it and I didn’t think it would change my point of view,” said Rios, of Shawnee. But after attending group counseling sessions and hearing speakers talk about overcoming similar experiences, she said she’s ready to stop the behavior that got her into trouble. Rios said she met people like her who wanted to change their lives for the better. She said that she’s quit smoking marijuana, is performing better in school and has fewer confrontations with her family and classmates. “It helped me see that even though you did something wrong, there’s still many opportunities in the world for you to do what you want to do,” Rios said. 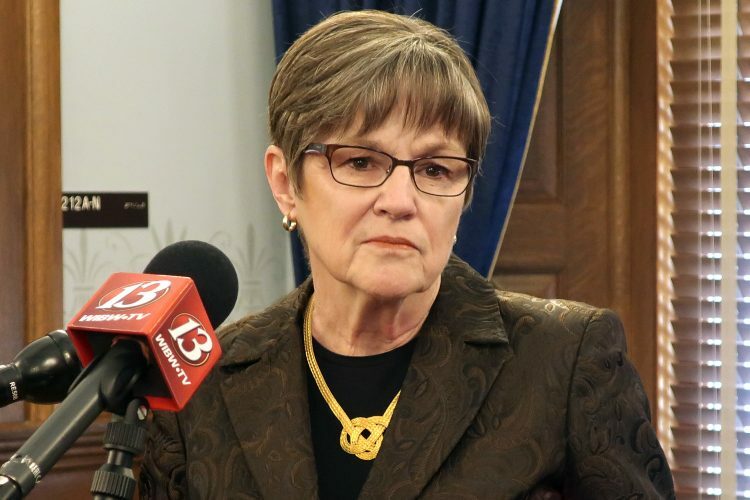 Betsy Gillespie, the county’s corrections director, said community-based programs and house arrest for probation violations have helped drastically reduce the youth incarceration rate. In 2007 the average daily population in the juvenile detention center was 69, although it sometimes spiked as high as 85. In late March of this year, the detention population reached an all-time low of six, Gillespie said. 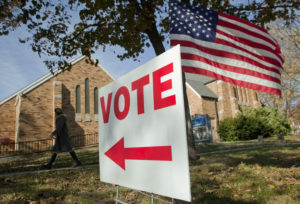 The system in Johnson County has been successful because of the breadth of community resources, which aren’t as readily available elsewhere, said Rubin, who was part of the bipartisan group. 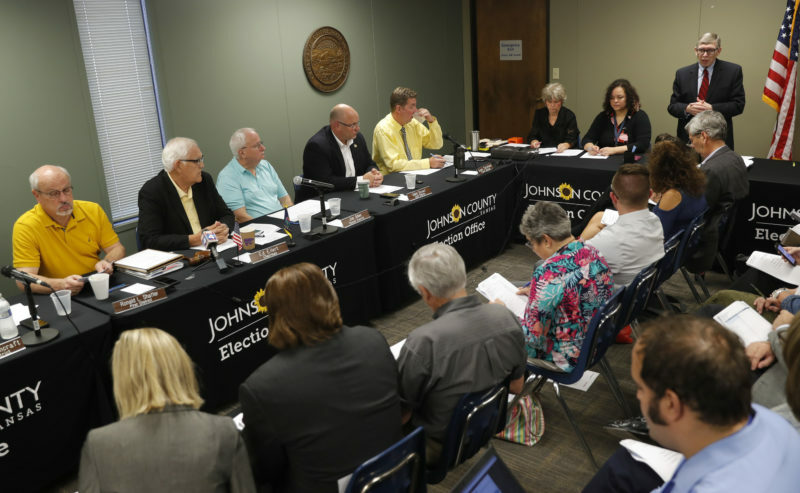 “We would like to emulate the programs and the options in Johnson County throughout the rest of the state … but it takes money to do that,” said Rubin, adding that the overhaul would help disadvantaged communities offer more rehabilitation services. Rubin said the savings from phasing out group homes would be reinvested into community-based programs like the one in Olathe. Lawmakers estimate that the bill will help the state save over $70 million over five years.